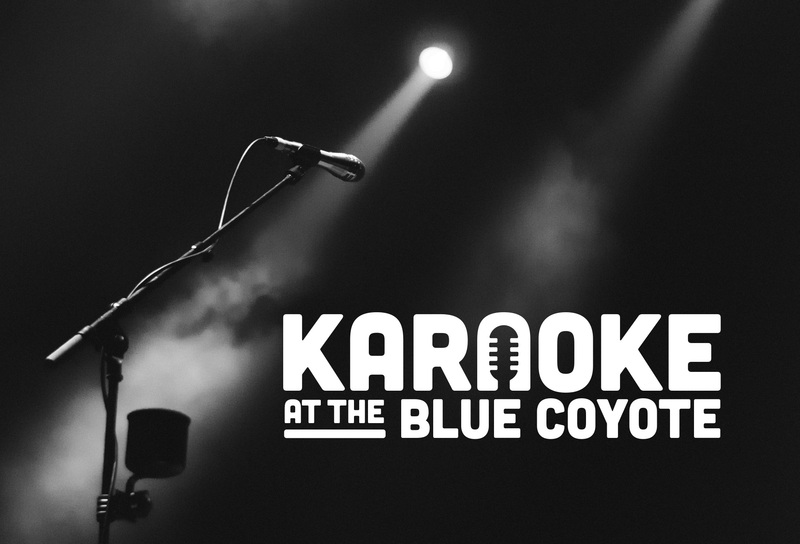 The Blue Coyote is the campus pub at CSUSB. 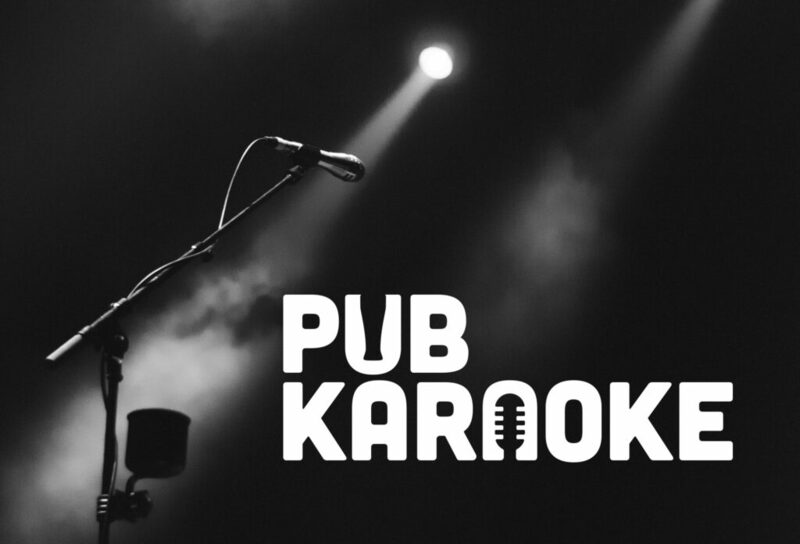 The pub needed a logo designed for the karaoke nights they were going to start hosting. 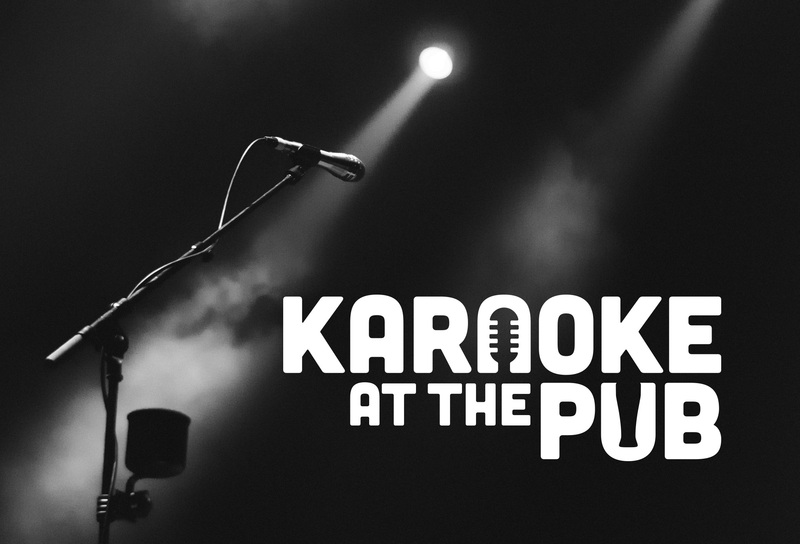 I suggested that the event be called “Pub Karaoke” and designed a wordmark with a microphone and a pint glass incorporated into two of the letters. This design was very well-received, but after some thought, the client decided that they wanted to change the name. Aside from the Blue Coyote, CSUSB is considered a “dry campus,” so the client wanted to avoid emphasizing alcohol in the logo. We tried out a couple of different ideas, and eventually decided on removing the outline of the pint glass and renaming the event to “Karaoke at the Blue Coyote,” after the name of the pub itself.